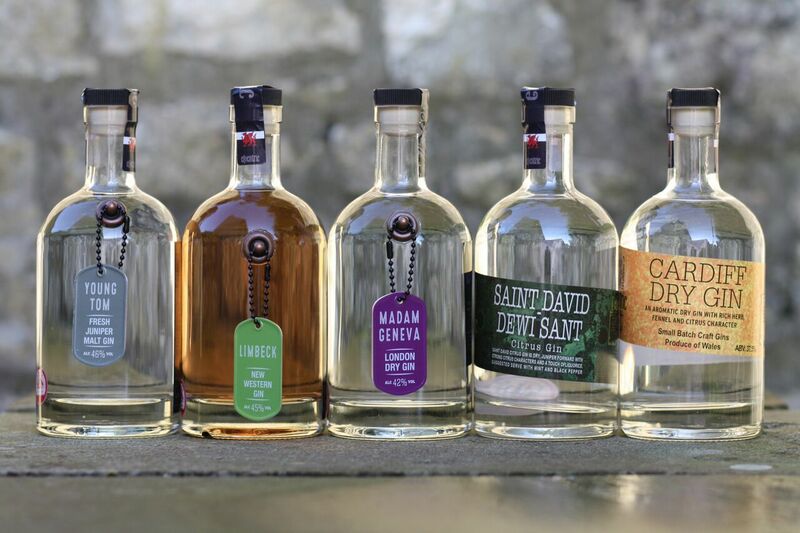 Want to pick up your Eccentric Gin? Tyn y Cae entrance from the road. We are next to Tyn y Cae House. You can also call up to our offices at Tyn y Cae Cottages Peterston super Ely Cardiff CF5 6NE where we always have stock. We are open Monday to Friday between 8 am to 3.30 pm each day and you can collect by arrangement on weekends.